Nurse L. M. Paterson joined the Princess Christian’s Army Nursing Service (Reserve) on August 26, 19011. During the Boer War Sister L. M. Paterson served at Bloemfontein2. Sister Mabel Parsons trained at the Swansea General and Eye Hospital in Swansea. 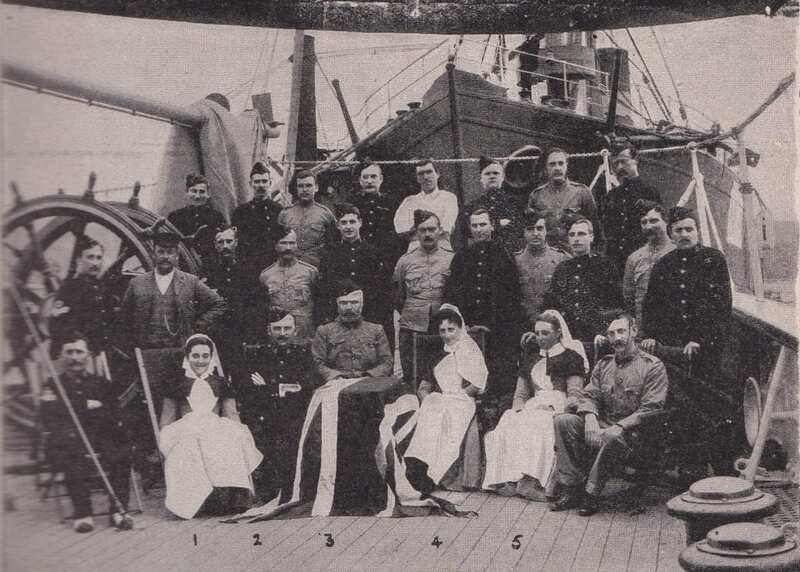 She joined the Princess Christian’s Army Nursing Service (Reserve) on March 28, 19001. During the Boer War Sister Mabel Parsons served at the Stationary Hospital, Middleburg2 3. Nurse Louisa Parsons was a Nursing Sister in the Princess Christian’s Army Nursing Service (Reserve). During the Boer War Sister Louisa Parsons served at the General Hospital, Bloemfontein1. Nursing Sister Martha Donaldson Parker trained at the Warneford Hospital in Leamington. 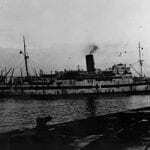 She joined the Princess Christian’s Army Nursing Service (Reserve) on July 24, 19001. During the Boer War Sister Martha Donaldson Parker served at No. 6 General Hospital and also at No. 13 General Hospital in Johannesburg2. 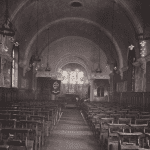 Sister Adeline Annie Pallott trained at the Royal Hants County Hospital in Winchester. 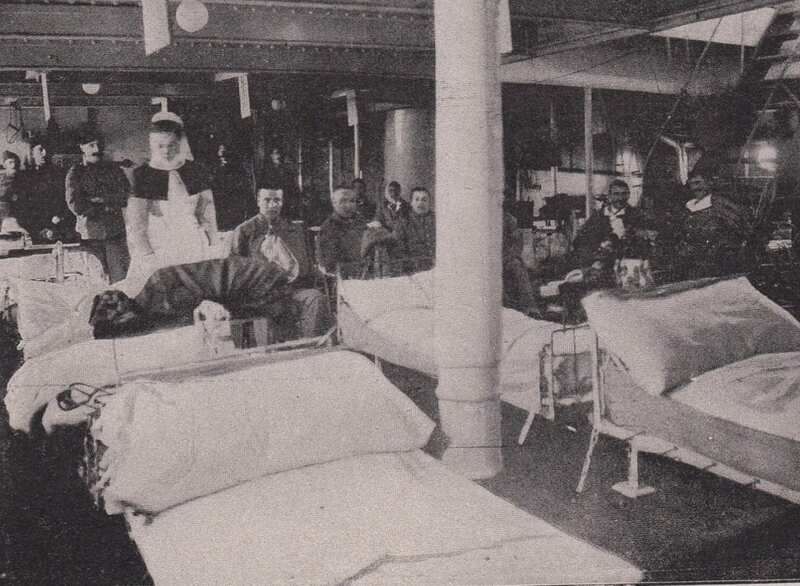 She joined the Princess Christian’s Army Nursing Service (Reserve) on March 9, 19001. During the Boer War Sister Adeline Annie Pallott served at Wynberg; Norvals Pont; and Bloemfontein2 3 4.